Chances are when you see an Amber Alert on the highway, your attention perks up for a minute or two with the thought that you might see the suspect car, thinking that possibility remote, but what if you actually did spot it? What if it was just a few yards in front of you? That's the intriguing concept behind "Amber Alert" (2012), the latest in the now-ubiquitous "found footage" film genre. On Oct. 4, 2009, Nathan "Nate" Riley and Samantha "Sam" Green, best friends since kindergarten, are on their way to Camelback Mountain in Phoenix to finish filming their audition tape for an "Amazing Race"-type reality show. With Sam's younger brother Caleb behind the camera, the trio is driving to their destination when Nate spots a gray Honda on the highway that just flashed on an Amber Alert sign. Sam calls the police, who say it could take 15 minutes for them to respond because of a glut of calls, so they decide to follow the vehicle. While Nate figures the alert is probably just a custody dispute and suggests they let the police handle the case, Sam insists on pursuing the Honda. When it stops at a gas station and they see the driver go inside, she manages to peek inside the car and sees a little girl asleep in the back seat, making her all the more determined to continue the pursuit. The longer they give chase, the closer they get to rescuing the child, but the closer they also get to incurring the wrath of the sadistic criminal holding her hostage. 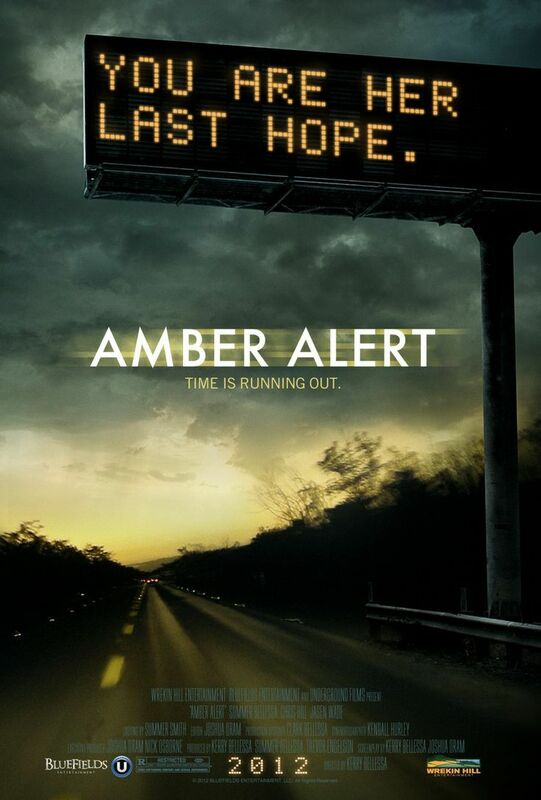 "Amber Alert's" premise is immediately engaging, even if the film itself struggles to maintain the tense thrills inherent in the concept. 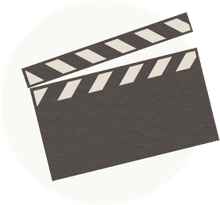 Part of the problem lies in the dearth of a plot as the twist-less storyline threatens to become a one-trick pony, devolving for stretches into shouting matches between Nate and Sam as they decide whether to continue their pursuit or break it off. The banter becomes repetitive, making the underdeveloped, uninteresting characters all the more grating. To make matters worse, their questionable decision-making proves frustrating to the very end. Still, the realism of the scenario hits home more than the typical found-footage ghost or monster story, even though the logistics of having the protagonists so far away from the villain for the majority of the movie minimize any chance for scares. There's also an admirable Hitchcockian element that for stretches feels like "Rear Window" at 60 mph. The acting, which is key for this type of film, is solid enough to maintain naturalness, even if the bickering, circular nature of the dialogue makes it all feel a bit too realistic at times. One glaring lack of realism is the absence of police support -- an understandably necessary plot device that nonetheless feels false and adds to the sense of helplessness viewers feels throughout the film. Frustration may very well be the emotion first-time writer-director Kerry Bellessa wanted to instill -- it would certainly reflect the feelings of anyone whose loved one was kidnapped. But it doesn't make for a very entertaining experience -- especially when part of the frustration is the unfulfilled promise of the film. And at some point, you have to wonder if the whole thing feels a bit exploitive of the Amber Alert program. "Amber Alert" is directed by Kerry Bellessa and is rated R by the MPAA for some disturbing content and sexual references. Disclosure: The distributor provided free access to this service for review purposes. For more information, please see our Ethics Policy.